The Stefania was crafted for the comfort of your horse at an extraordinary price. 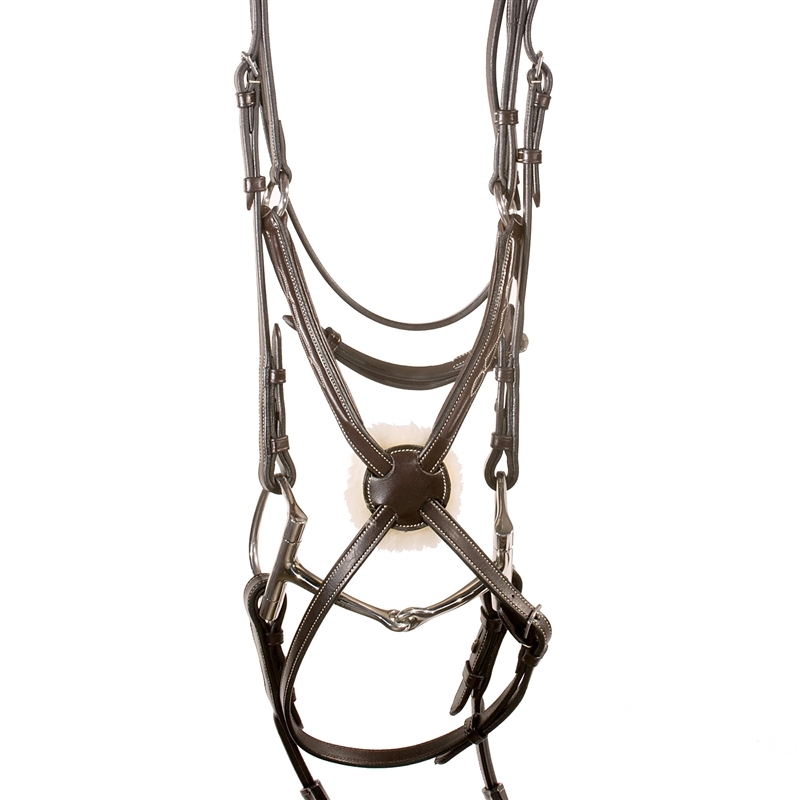 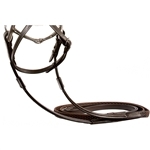 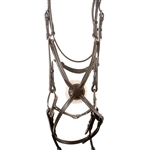 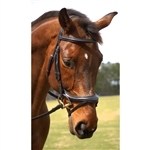 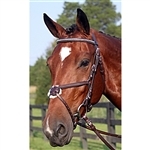 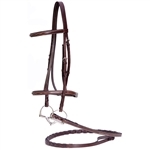 This bridle features a soft padded inlaid crown, fancy stitching, padded and raised browband. The same fancy stitching is carried through on the figure 8 as well as the matching soft grip reins that come with The Stephania. 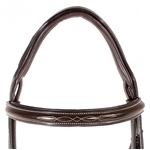 A complete figure 8 bridle!